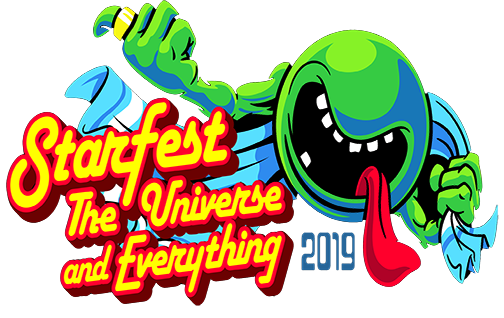 StarFest Denver 2019 is an all-weekend event. Activities are scheduled pretty-much around the clock so you’ll appreciate having a place at the convention where you can occasionally take a nap. It also helps to have a place to store all the stuff you’ll accumulate and not have to lug everything around with you. 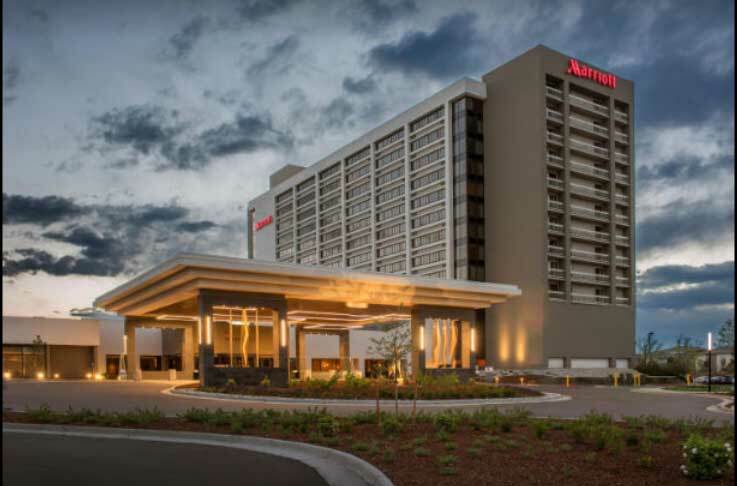 DENVER MARRIOTT DTC – Rooms start at $139 for 1-4 people. You can book your room online or by calling 1 800-228-9290 (Toll Free) or 1-303-779-1100 (Local). 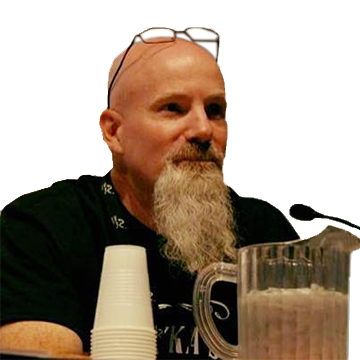 Make sure you mention you're coming for StarFest, to get the discount price. DRIVING -The Marriott is located near the corner of Syracuse and Union in the Denver Tech Center. When coming by car, exit Belleview and turn left onto Syracuse. LIGHT RAIL – It is just a short walk across the Union St. bridge to the Marriott from the S. Union Light Rail Station. PARKING - There is a daily charge for parking at the Marriott of $2.00 per day for room guests. There is paid parking lot to the East of the Marriott during the convention that has in-and-out privileges and tons of parking.